Cheap Monday was born out of a store selling second-hand clothing in Stockholm. 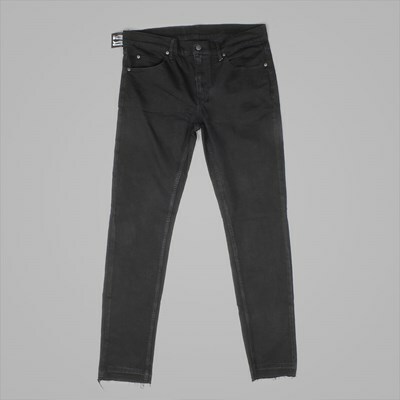 Orjan Andersson and Adam Friberg, the founders of Cheap Monday, began to produce incredibly high quality denim, and demand absolutely skyrocketed, leading to the brand we know and love for its same high quality products today. 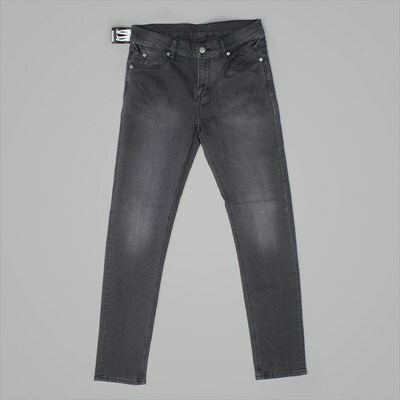 Offering a variety of denim styles, from skinny to slim to wide all with unique product names, Cheap Monday has become a favourite in the streetwear industry due to the affordable nature of its denim, with few pairs costing more than £60. 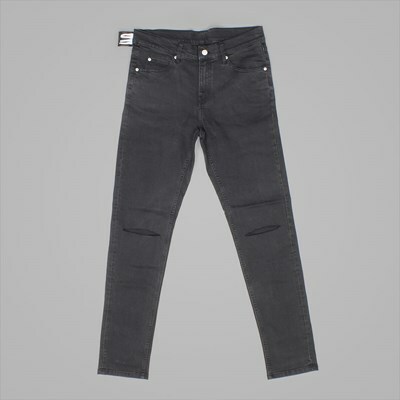 When this is combined with the quality that is a significant step up from high street retailers, it is easy to see why Cheap Monday is so popular. 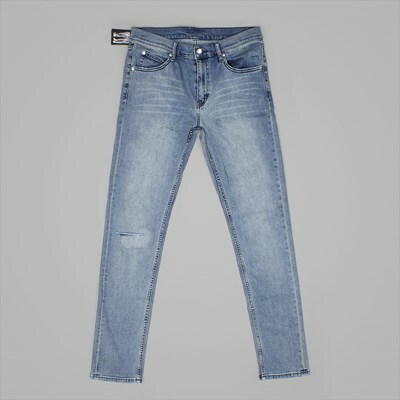 We’re also the only place in Colchester to stock this denim.